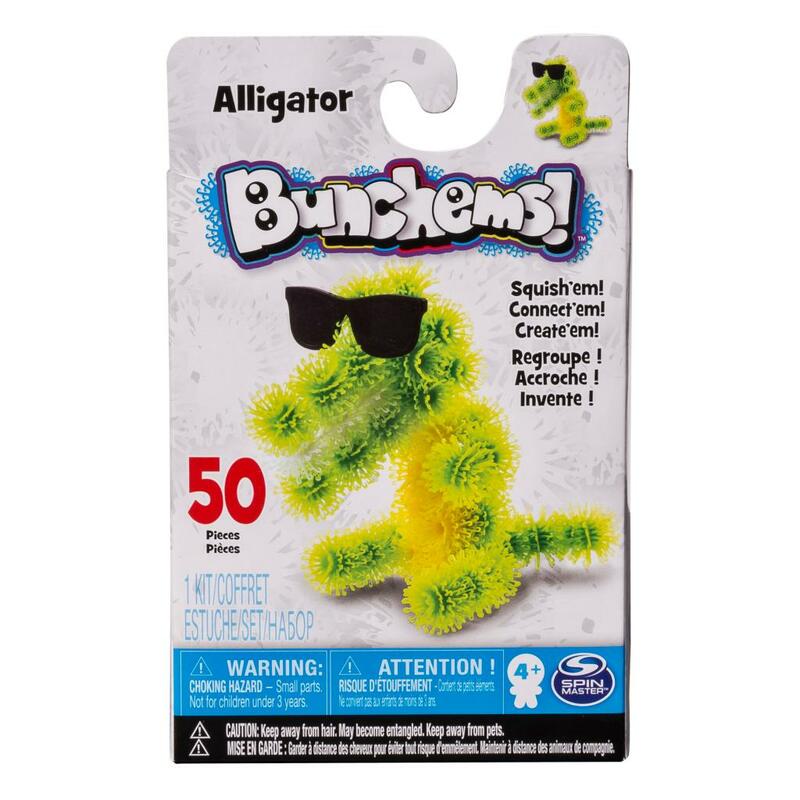 Bunchems – Build Your Own Alligator Kit | Bunchems! 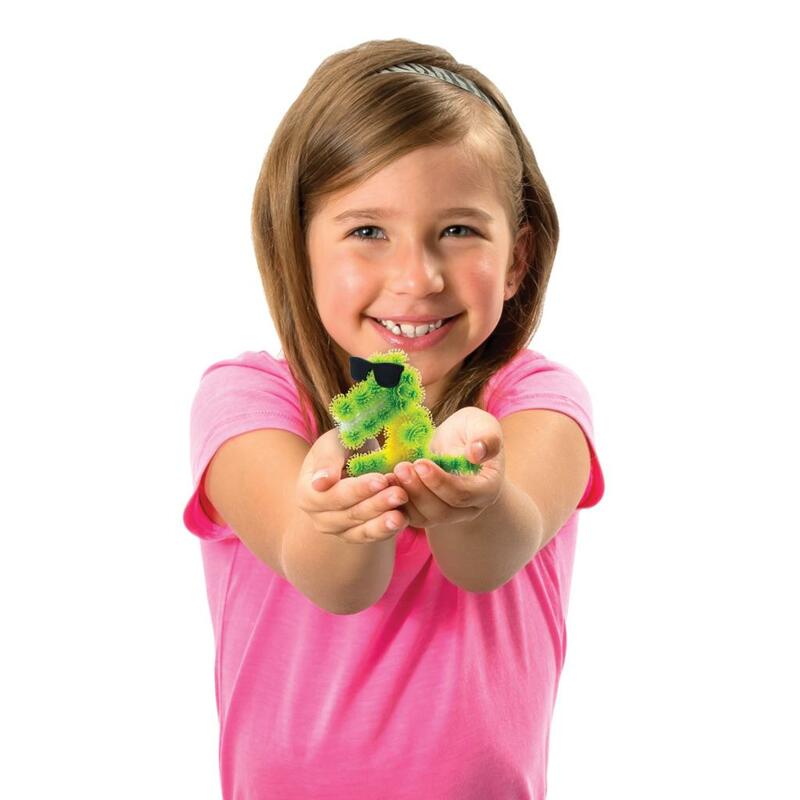 Squish together your own pet alligator with Bunchems – the colorful little balls that stick to each other and build like no other! Inside this set you’ll find all the Bunchems you need to create a super-cool reptile! With the help of the guidebook, squish together your gator’s legs, tail, body and teeth. Once you’re done bunching, add the finishing touch with the sunglasses accessory! Now you can play with your pet or build something totally new! 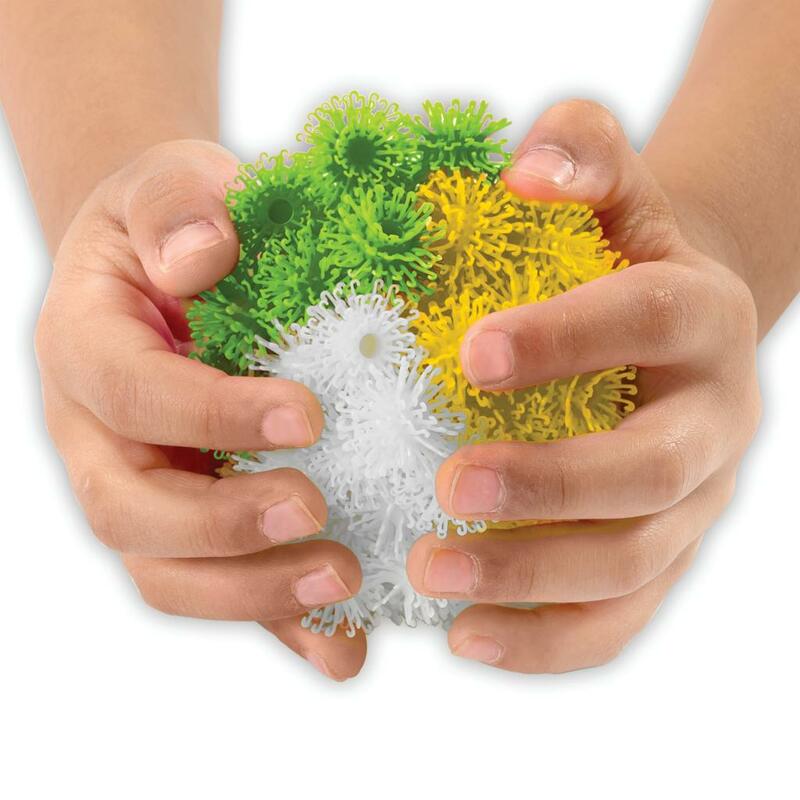 Since Bunchems stick and stay, then pull apart for endless play, you can build again and again! 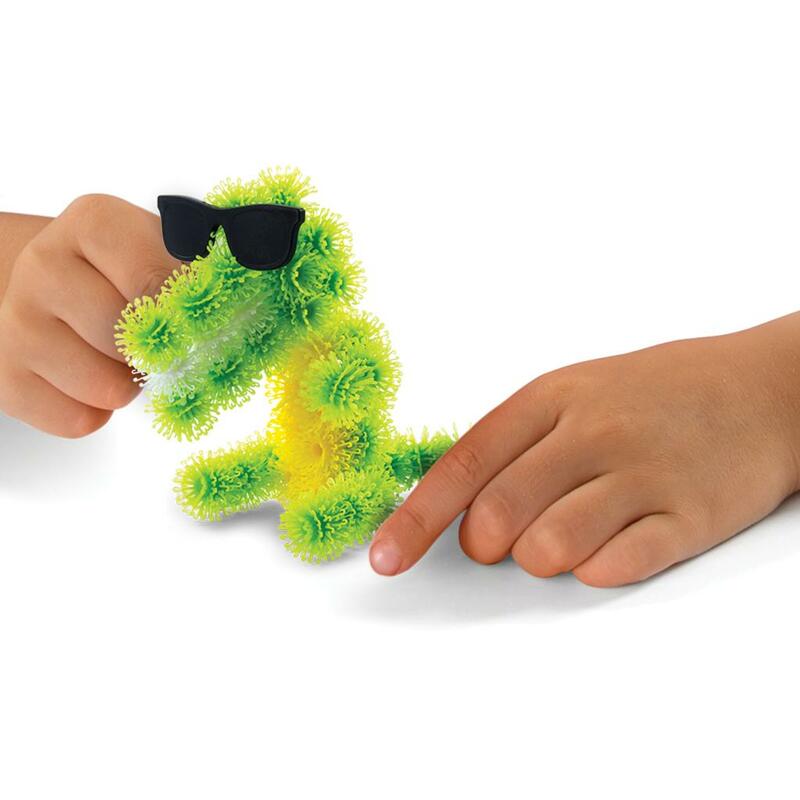 Squish ‘em, connect ‘em and create a cool alligator with Bunchems! Squish, connect and create a cool alligator with Bunchems! These little balls stick to each other and build like no other! This set comes with 50 colorful Bunchems and an expressive set of sunglasses! 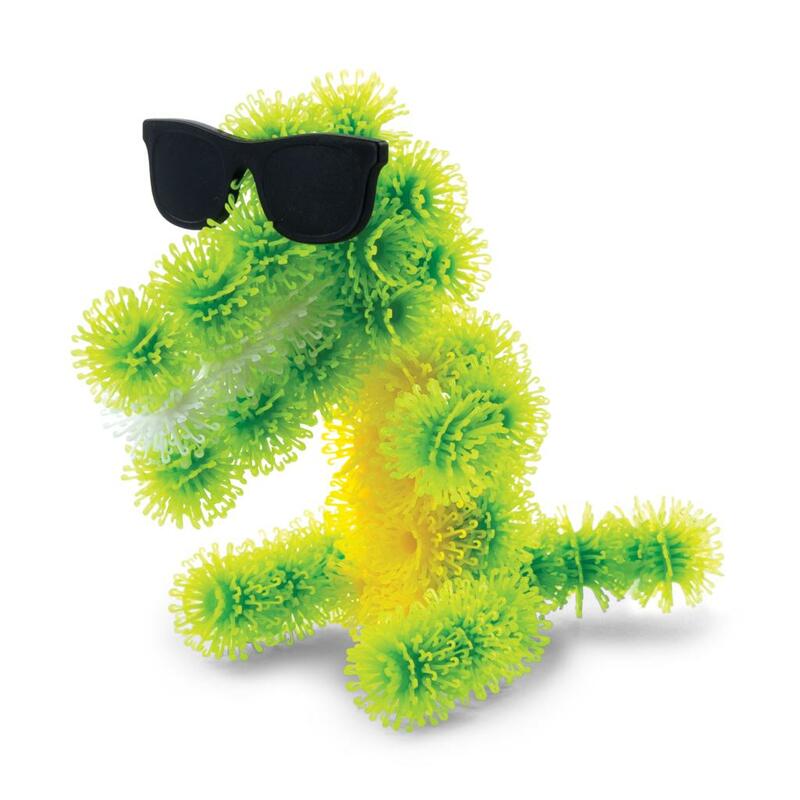 Squish together your gator, then bring it to life with the eye accessory! Bunchems stick and stay then pull apart for endless play! After you’ve created your alligator, take it apart and build again and again!